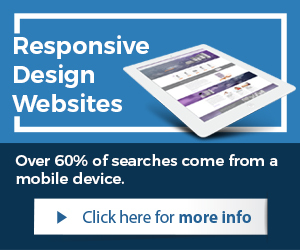 Do you have a business website? 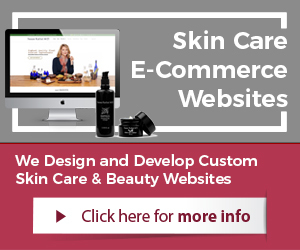 How about an e-commerce website, are you selling something online? For anyone who is operating e-commerce websites or managing a business website, they all should have a professionally setup and optimized blog that is frequently updated with quality and relative content. Why? Blogging can increase your online sales drastically. Yet, so many websites operate without one and many that have a blog installed and link to it from even at times their main navigation are poorly managed. 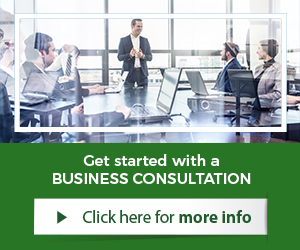 The reason is that often entrepreneurs and businesses do not understand the requirements well. Other times, they feel the resources are just not there to manage the blog well. Regardless of the reason, business blogs especially of e-commerce websites should not be neglected and properly managed. For best results, have the blog professionally managed. There are turn-key business blogging services that make it very easy for companies. 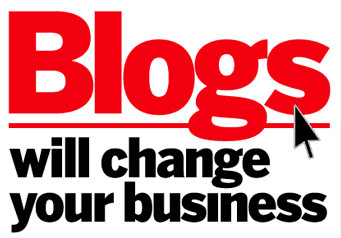 Blogging generates more than 50% of new visitors to the website. When a blog is properly setup and managed, it attracts additional website visitors organically through search. Blog articles should be properly written and frequently uploaded to the website. High quality articles with images and videos can boost a website’s traffic at times by 80%. More traffic means more potential sales and customers. Blogging creates over 90% more inbound links. Blogging is a great tool to create inbound links. Inbound links are critical to search engine rankings, site traffic, and conversion rates of websites. Blogging naturally can create inbound links. Most websites will not directly link to a product or service pages, it is not objective enough. Especially objective websites want to give value to their readers, but they will link to blog pages instead. This builds traffic, visitors, and potential shoppers. Credibility and trust are improved with blogging. Blogging is such a simple method to significantly increase credibility and trust with a target audience and consumers. Creating and publishing high quality content that is relevant to the audience builds trust quickly. Consumers who find blog articles in search engines such as Google, quickly gain trust and are more likely to buy and shop on the same website. Outsource business blogging to free-up time. Writing is not everyone’s strength or desire even. Many entrepreneurs or businesses do not employ writers. Even if someone would be a medium strength writer, they would burn out quickly with how many articles are necessary monthly to be produced. The great news is, business blogging can be outsourced to free-up time. Entrepreneurs and businesses need to stay focused, managing the business blog can be easily outsourced to professional marketers that know how to create effective content weekly for a brand and company. For more information on content marketing follow the link and contact us for a free quote to get started.